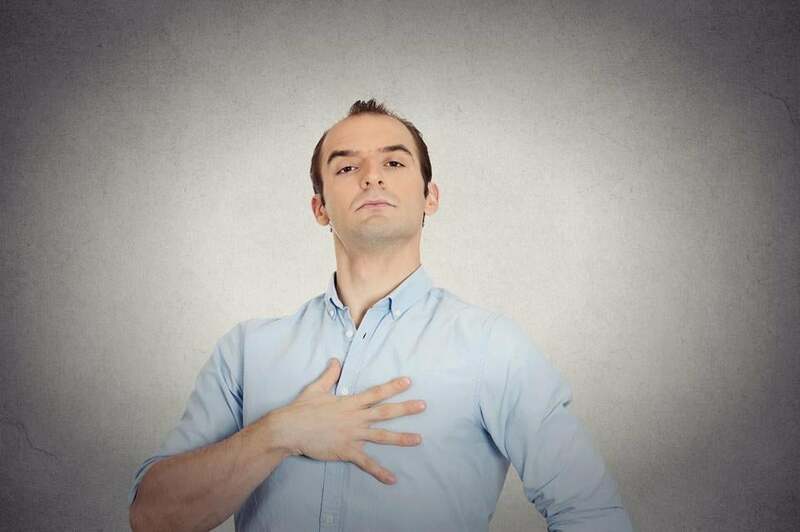 Humblebragging is probably as old as humanity, but it’s found its sweet spot on social media. There’s a Twitter account that collects the best humblebrags (“Geniuses @amazon just recommended my own book to me. Already read this one, thanks guys!”) and chances are there’s one sitting in your newsfeed right now. For those wanting to do a little self-promotion (which, to be fair, is all of us), the humblebrag seems like the perfect construction—a brag leavened with a complaint that lets one trumpet accomplishments while still seeming modest. Except, of course, it doesn’t work that way. Humblebrags are transparent and a new study out of — wait for it —Harvard Business School finds that they’re actually a big social liability. “It’s even worse than bragging and even worse than simply complaining,” says Ovul Sezer, a doctoral student and lead author of the study, which is currently under peer review.